It happens every year but it never gets any easier. 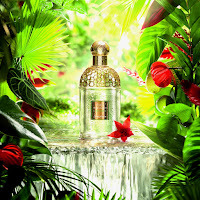 I’m talking about the annual discontinuation of one of Guerlain’s Aqua Allegoria range. Since the series first appeared in 1999 the collection has seen many fragrances come and go, but it is still a surprise when the final cut is made. 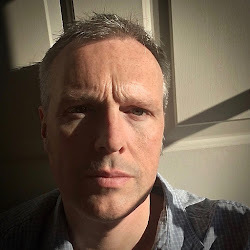 Sometimes the choice is made based on sales figures, sometimes due to trend, but occasionally the decision leaves everyone surprised. 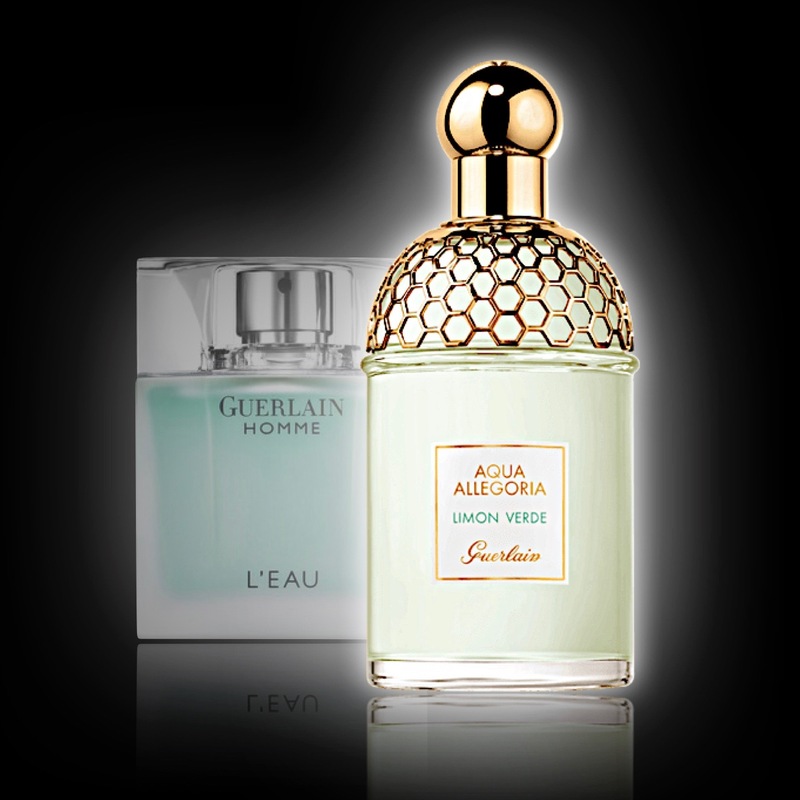 In 2014 Guerlain introduced Limon Verde to the Aqua Allegoria range but it leaves the collection this year to make way for Bergamote Calabria. So, what is the history of this caipirinha explosion? When it was announced that Limon Verde would be released in 2014 it was also revealed that Lys Soleia would be leaving the collection. 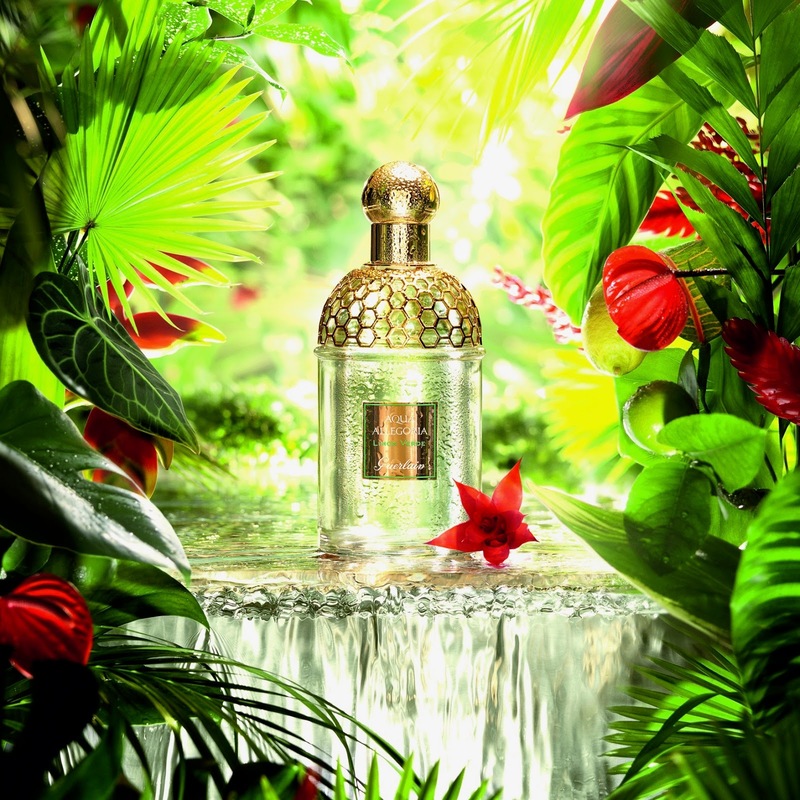 Lys Soleia had launched in 2012 and was described as “the spirit of lily and a note of ylang-ylang”. 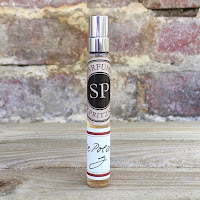 Fans were confused because it didn’t seem to interfere with the new release, but all became clear a few months later when Terracotta Le Parfum was launched. It shared similarities to Lys Soleia and would have been a direct competitor for the new fragrance, and so it had to go. Let’s briefly jump back to 2008 and Thierry Wasser’s beautiful Guerlain Homme. Sylvaine Delcaourte approached Thierry, who was then still at Firmenich, and suggested a fragrance based on the mojito accord. It seems as though something was in the air because Thierry was already playing with exactly that idea. Guerlain Homme was the result and it came with the tag line, “for the animal in you”. It spawned three variations but it is Guerlain Homme L’Eau that we’re going to look at. It emphasised the mojito accord and added a smooth grapefruit so the result was something very refreshing. Do you see where we’re going with this? In 2014 Guerlain Homme L’Eau was discontinued and Limon Verde was released. Once again you had two fragrances that were going to battle for the same customer and so one of them had to go. Limon Verde was described as “the spirit of lime with a tropical green note” and featured a caipirinha accord, so shared similarities with the boozy Guerlain Homme L’Eau. Limon Verde was an Aqua Allegoria that men were instantly taken with because it sat squarely in the company's famous cologne style. So, let’s take one last look at Limon Verde and "savour a caipirinha under the lemon trees on the banks of the Amazon." It opens with a mouthwatering citrus mix of orange and lemon, just sharp enough to give you that “sunshine” feeling, but very quickly pulls up the heart of the fragrance. Right in the centre of Limon Verde you have that “caipirinha harmony” which is a zesty, boozy lime with white rum nuances. A subtle note of fig blends with the warm tonka base to add a sugary quality without becoming sickly. When this fragrance launched I wore it every day and it’s still one that I regularly reach for. My only advice, buy it while you still can!